Feng Shui is not a gimmick or a unique decorating style. It is a time-tested discipline with specific guidelines involving geographical, psychological, philosophical, mathematical, aesthetic and astrological concepts in relation to living space and energy flow. 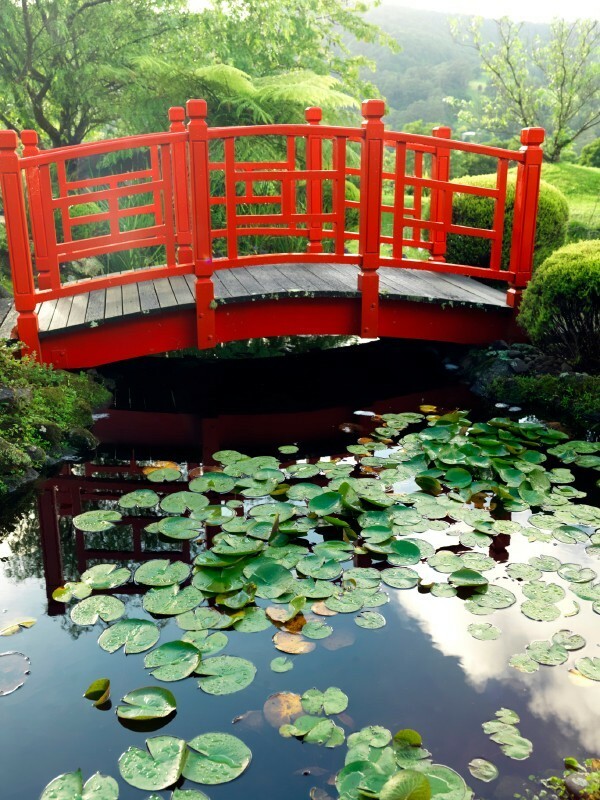 In short, Feng Shui is about balanced living – the alignment between you and your home. According to scientific research, the environment has a tangible effect on your health and quality of life. 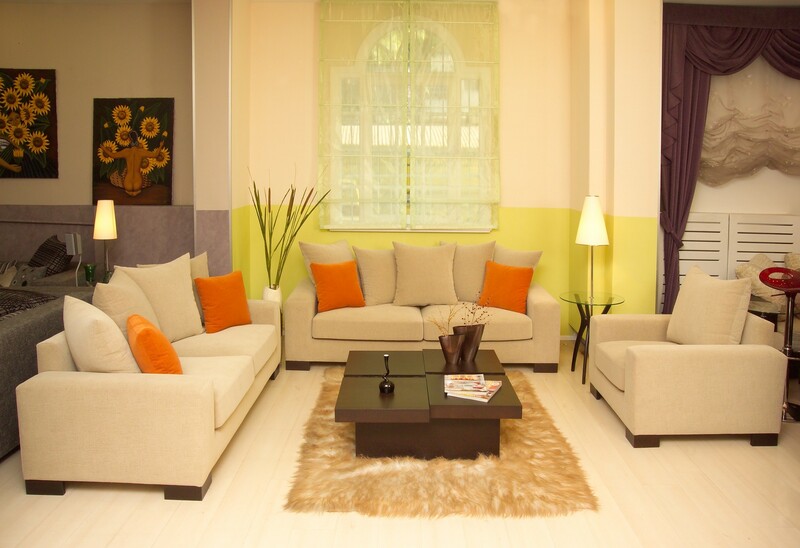 Using Feng Shui principles when arranging a home or work environment can support your comfort and health. Decorating choices such as color selections, furniture arrangement, lighting, and accessories selected in accordance with Feng Shui will create a comfortable and balanced space, helping you to relax. When an environment has incorrect Feng Shui, it will make you feel uncomfortable. 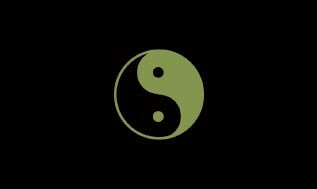 Incorrect Feng Shui can cause loss of wealth and/or health and relationship issues. When good location and design is combined with good Feng Shui, the environment appeals to the senses and feels comfortable, balanced and inviting. Bottom line – you are better able to live to your full potential. areas that you can use to increase prosperity. If you’ve ever felt uncomfortable in a space but didn’t quite know why, odds are the Feng Shui was unbalanced. 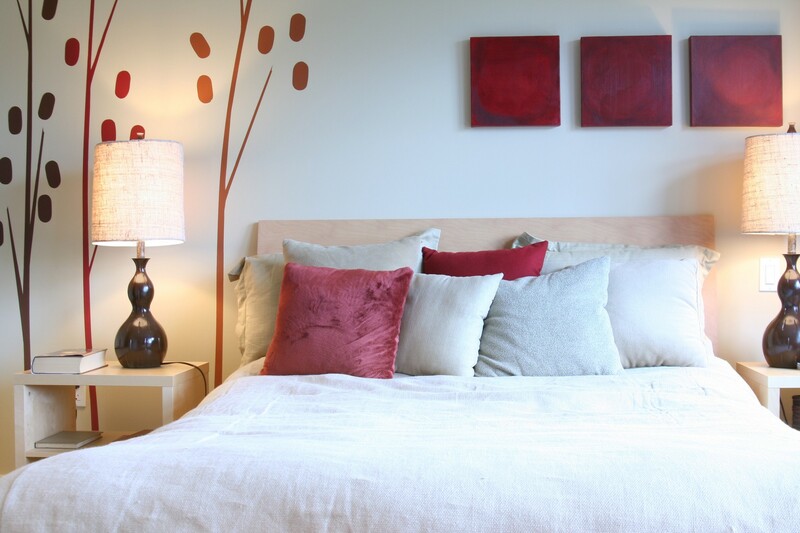 Adding red to a space will create fire energy and can help the space to feel more comfortable? harmonize nature’s forces within your living or working space. Chase Manhattan, Hyatt Hotels, CNN, ABC, IBM, AT & T, & Donald Trump. Next Time…the scientific proof that environment influences well-being…. A living room is a place for both comfort and connection. The arrangement of your living room should want to make you plop down and relax. The room should be open and welcoming as well as cozy enough to encourage conversation. The furniture arrangement sh ould allow for easy traffic flow. 1. If your living room is open and loft-like use area rugs and furniture arrangement to create designated areas for each function. 2. The arrangement of your furniture should be conducive to conversation. Create a traditional conversation area with a comfortable couch with a coffee table, side tables, and lighting. Arrange the furniture in a semi-circle. 3. If your floor plan doesn’t allow for you to place your couch against a wall, create a faux wall by placing a console table behind the couch. In Feng Shui, it’s best to have a wall behind you when you are sitting or laying down. 4. A color palette consisting of two or three of your favorite wall colors and one or more neutral colors works well. 5. Select table lamps that have three wattages (3-way lighting) to give you options for creating ambiance. 6. If you watch television in the room, it’s best to have the most comfortable seating across from the television. Place the media center and couch first when arranging the space. 7. Don’t place a couch or chair with its back facing the main entryway of the room unless you have no other options. 8. Remember that what you see outside the room becomes part of the inside. If your view is abundant with trees, you’ll be bringing the color green into the room and it becomes part of the color palette. 9. Choose paint colors and furniture first. Add an area rug that matches the color of the couch and neutral-colored window treatments. Complete with art and accessories. 10. Artwork on the walls is a great way to feel grounded and focused. 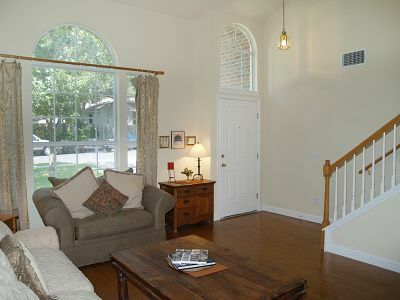 Similarly, window treatments like drapery panels will create grounding and a feeling of coziness. Most of all, enjoy your living room and have fun redecorating! 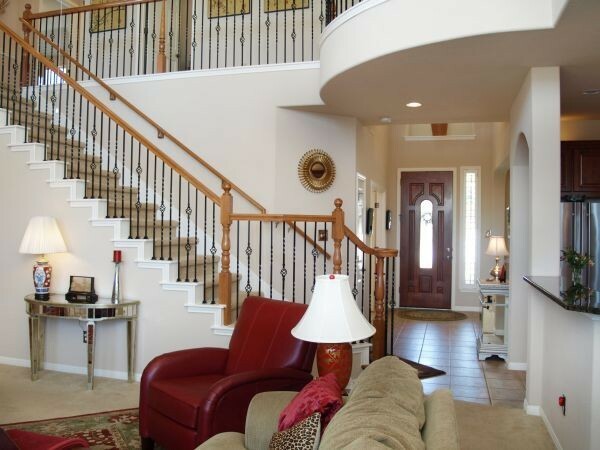 No Foyer – door opens to living room. Have you ever had the experience of walking into a house through a front door that opens directly into a living or dining room? Did it feel unnatural or awkward to you? Would you feel more comfortable entering a restaurant with a hostess area rather than walking directly into the dining room? Having a front door directly opening into a home (or restaurant) contradicts the principles of Feng Shui. Why? Because energy (“chi”) flows into a house through the front door and it’s best not to have it rushing in, it’s best to gather it in a foyer, then let it gently flow into the rest of the house. When guests enter and depart, doesn’t it inherently feel better to have a foyer in which you can greet them and then send them off? As you receive guests through the front door, you also receive chi. Even though you can’t see chi you can feel it. Thinking of chi as a flowing current may help you see that a gradual flow is more natural than a rushing current.